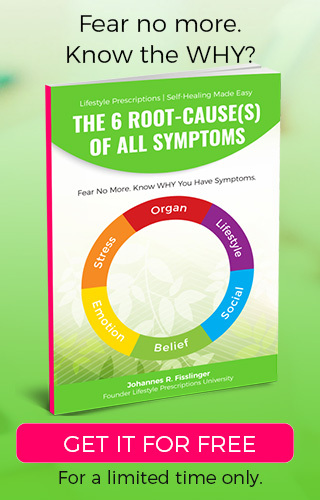 [Success Story] This happens when you raise your game! I wanted to share one of our students success stories with you because it shows what’s possible when you’re prepared to be visible. 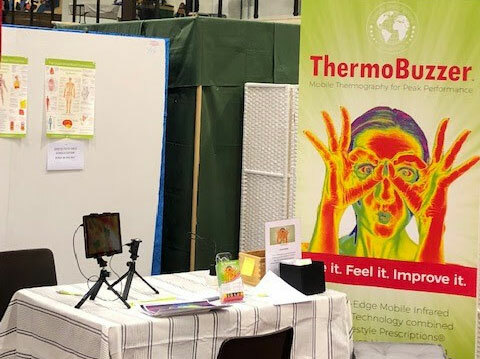 Lena Olsten from Sweden is a Thermobuzzer owner and one of our Lifestyle Prescriptions® students, she recently stepped out of her comfort zone and took a booth at a Health Fair in Stockholm. 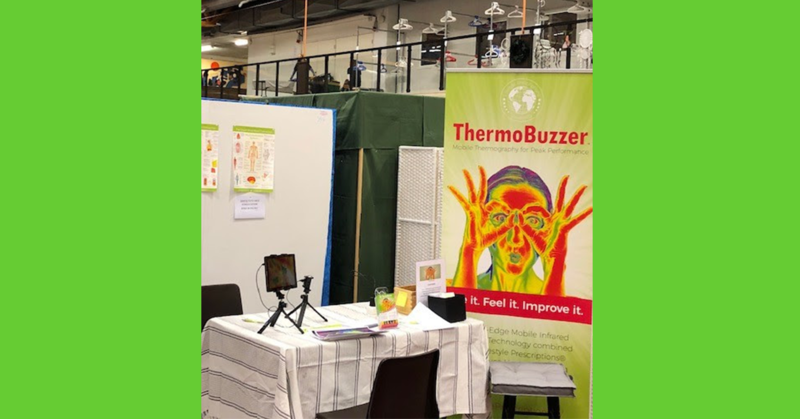 “I just had the ThermoBuzzer for 2.5 months but I stepped out of my comfort zone and with the help from Johannes, Emma and Cody, I took the step to attend the fair, called Harmoni Expo. 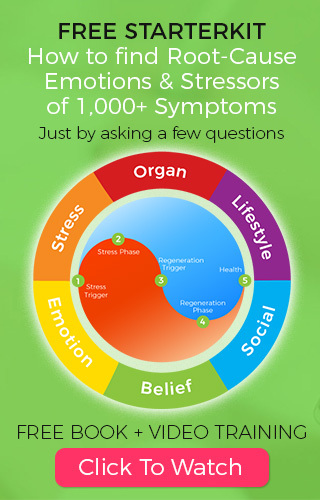 I offered a free ThermoBuzzer facial scan and a consultation in total 15 minutes. 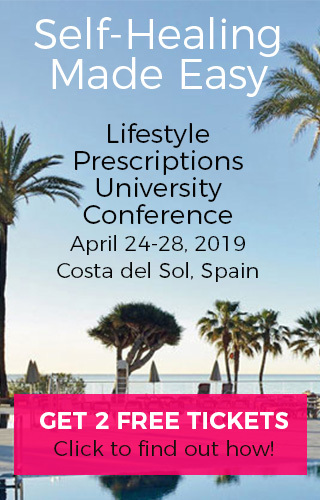 I was fully booked both days and had to say no to many who were interested. The interest for ThermoBuzzer was enormous. In total during the fairs 2 days, me and my colleague met hundreds of people and I took ThermoBuzzer images of 65 people or more, whom I now can send offers and newsletter to. Lena is so passionate about her work and deserves to succeed, but what made the difference was that she was willing to step out of her comfort zone and be visible, something we can all learn from.